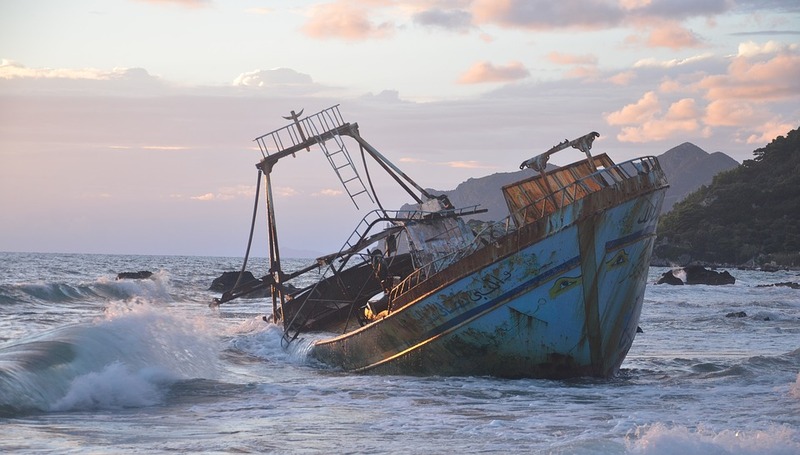 Queensland Police are hunting for a group who abandoned their illegal fishing vessel after it ran aground in the Daintree River area. Fifteen men have already been caught and detained by police and volunteers are aiding in the search for the rest of the group among crocodile-infested mangroves. It is suspected that the group may be asylum seekers as there was no evidence of fishing equipment on their boat.